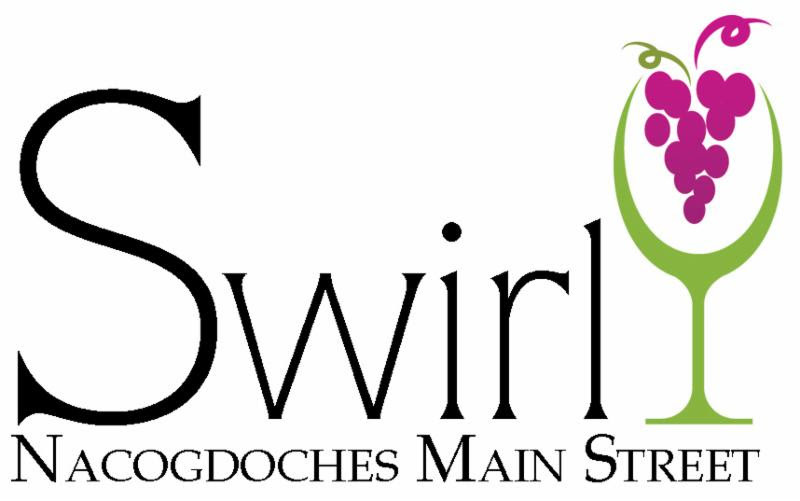 Nacogdoches Main Street Wine Swirl Tickets on Sale NOW! Nacogdoches, Texas- The City of Nacogdoches is excited to announce tickets for the fourth annual Wine Swirl are now on sale at the Liberty Bell, 422 E. Main Street, in historic downtown Nacogdoches. BETHANY- “Lick Skillet” is not just something you did when the grub was good, although, it was most certainly something you did when the grub was good if you didn’t have a biscuit to sop it up. 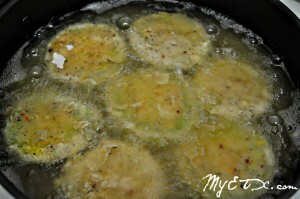 It is a name deeply rooted in East Texas culture. 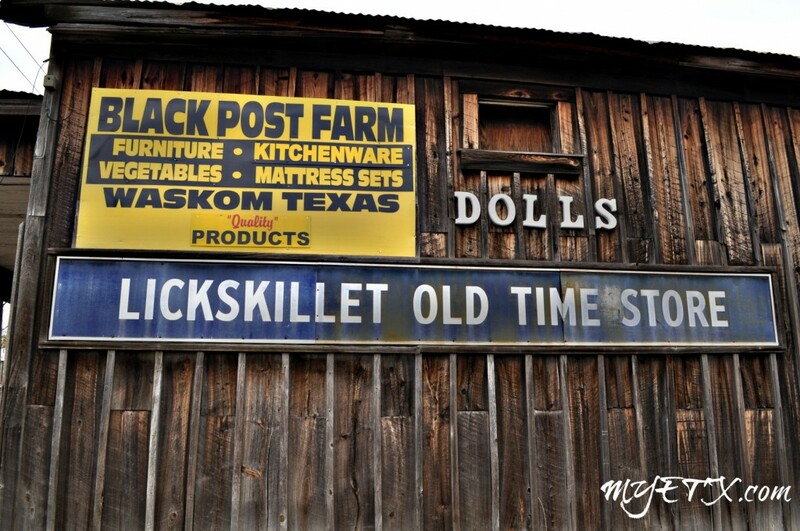 For over a century, Lick Skillet is a name that has been attached to roads, creeks, and communities. Huntsville – Bowden Road, perhaps better known as “Demon’s Road,” has a steady flow of reports regarding the experiences travelers claim to have while driving down the old dusty road. People that wander off down “Demons Road” tell tales of disturbing encounters, and an eerie feeling that sweeps over anyone who dares disrupt the spirits said to be lingering down the road. “Demon’s Road” leads to an old burial ground known as Martha’s Chapel Cemetery.